We will be hosting our event in the Star Fiddle Skyroom. 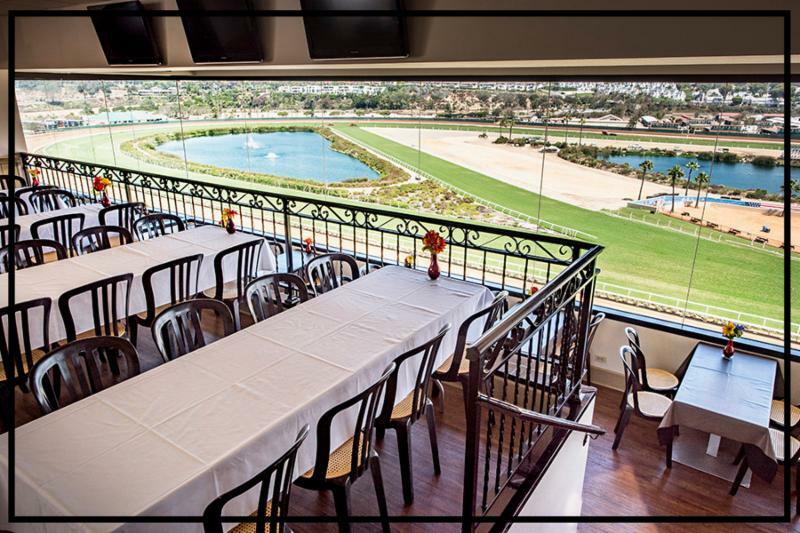 Located on the sixth floor, this tastefully appointed Skyroom features a beautiful panoramic view, enhanced by a private balcony overlooking the track and an abundance of television monitors. Enjoy a cocktail, nosh on fabulous appetizers and mingle with your friends and co-workers all in the comfort of our own private space. Seats are still $65, AND LIMITED to 4 Tickets per order. REGISTER BEFORE AUGUST 1st to receive a complimentary parking pass.